How many of us sometimes feel that we are scratching at the walls of this life, seeking to find our way into a wider space beyond? That our mild, polite existence sometimes seems to crush the breath out of us? 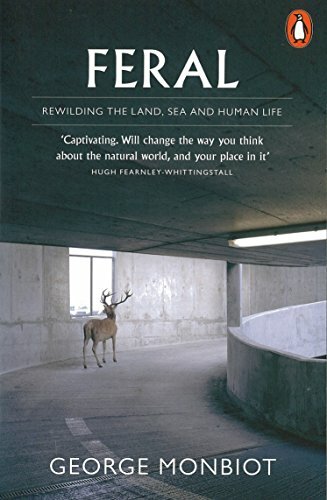 Feral is the lyrical and gripping story of George Monbiot's efforts to re-engage with nature and discover a new way of living. He shows how, by restoring and rewilding our damaged ecosystems on land and at sea, we can bring wonder back into our lives. Making use of some remarkable scientific discoveries, Feral lays out a new, positive environmentalism, in which nature is allowed to find its own way.